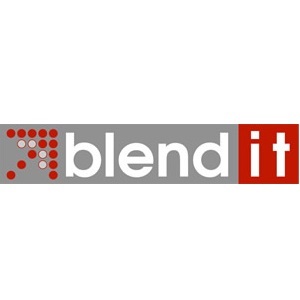 The Blend IT has concern with the transformation and improvement of the performance of your organization, empowering you to respond quickly to the market changes with cutting edge technology, helping your company become more agile and competitive. Partnership, It’s our way of doing business. Our professionals join forces with our partners to deliver winning projects. Our customers value us for the partnership that we offer in our projects.